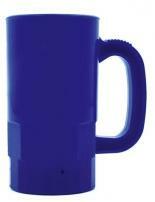 Thumb-grip handle Durable plastic Top shelf dishwasher safe. 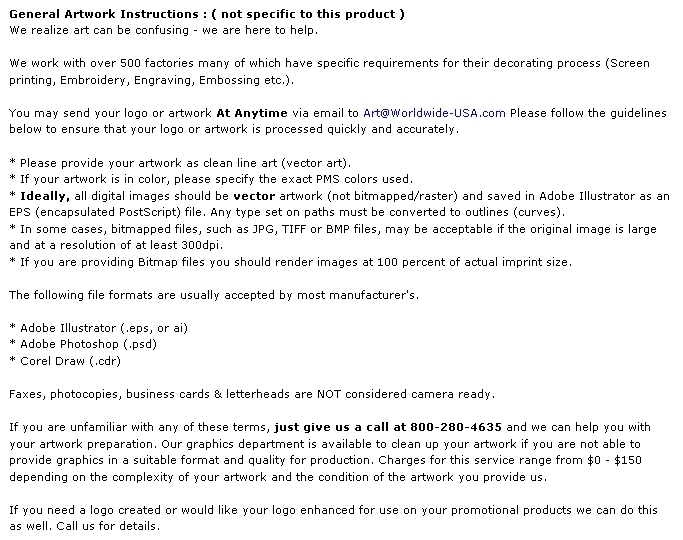 Pricing Includes: a one-color silk-screened imprint on one or two sides. 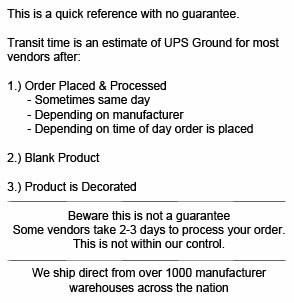 Unless specified, orders will be set up as a one-sided imprint for right-handed use. Imprint Area: 2-3/16" W x 2-1/4" H per side. Packaging: Standard Packaging is 100 per box. Weight: 50 pcs. - Ground Shipments - 10 lbs. Air Shipments - 14 lbs. 100 pcs. - 30 lbs. (Ground or Air Shipments). Buy 14 oz. Beer Stein Today!